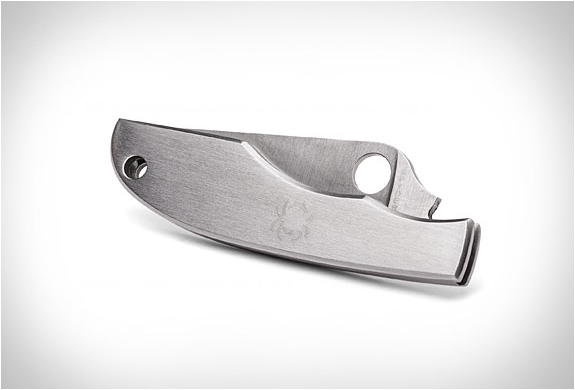 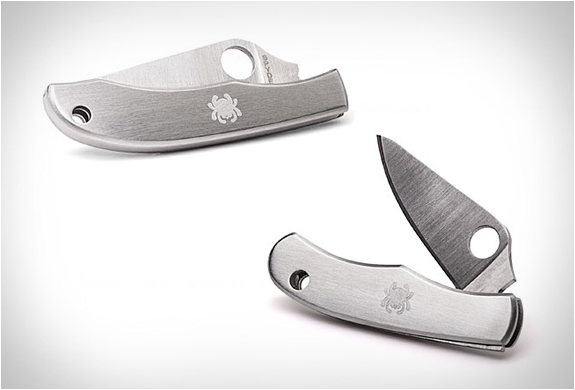 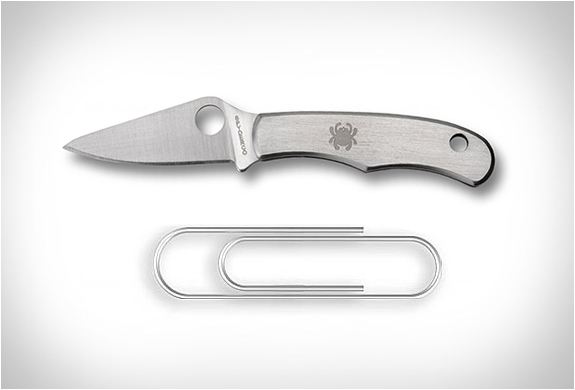 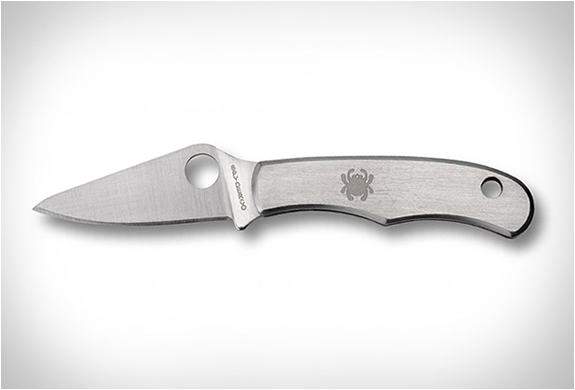 The Bug, by Spyderco, is a fully functional slip-joint folding knife in an incredibly tiny package. 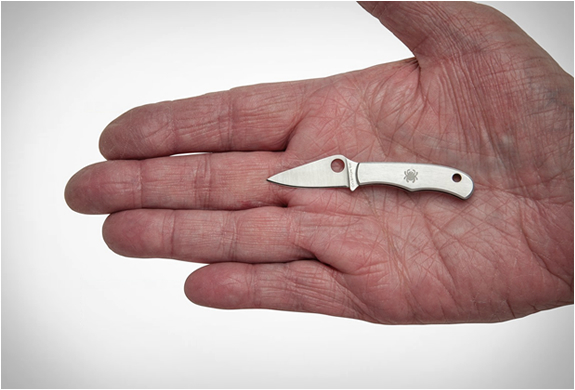 When closed, the micro-sized knife is not much larger than a paper clip, and although small, it offers reliable high performance from its teensy high-carbon stainless steel, razor sharp blade (take a look at the insanely happy Amazon reviews). 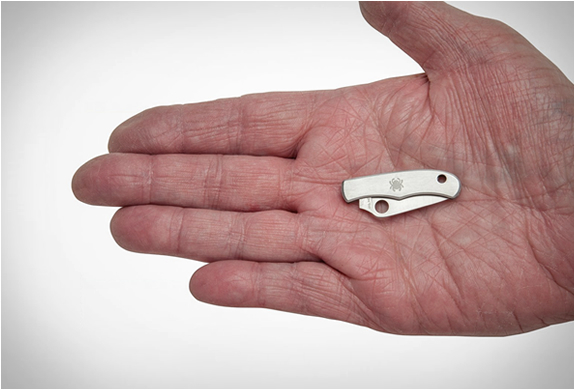 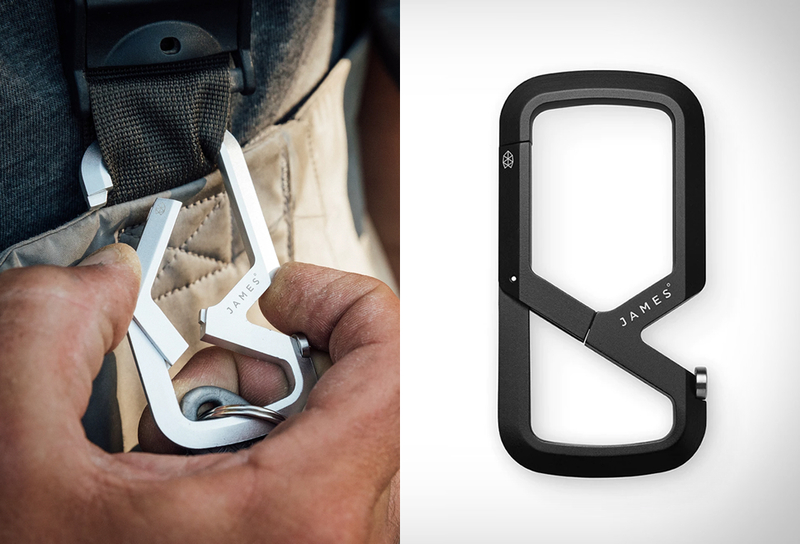 The keychain knife features a very strong slip joint that keeps it rigid during cuts, and has a lanyard hole to accommodate a chain or a key ring.